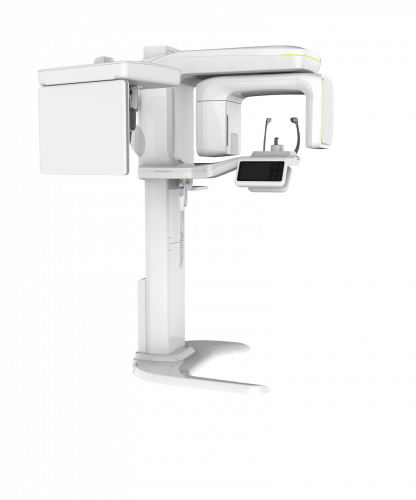 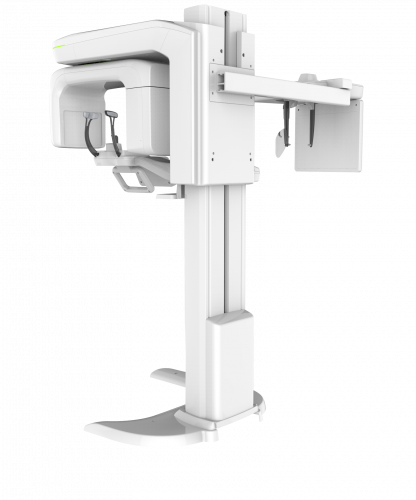 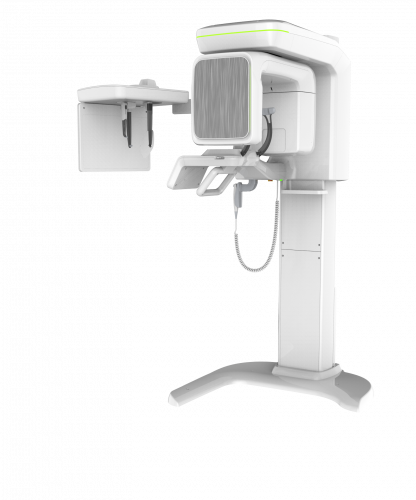 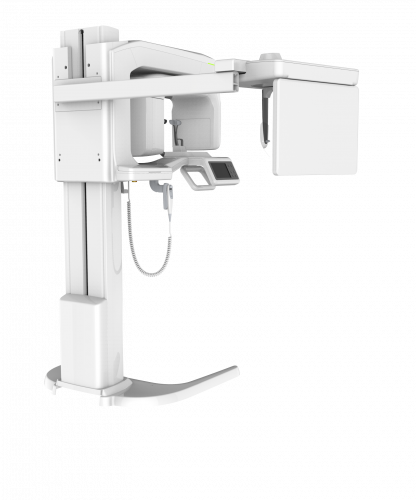 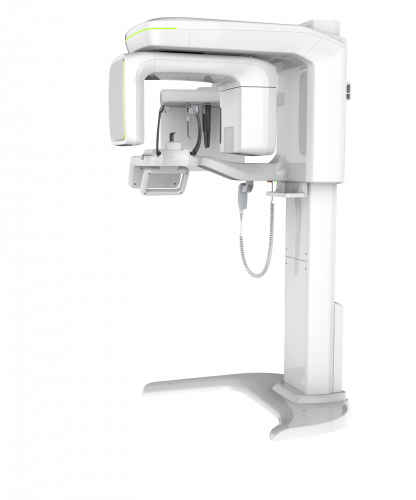 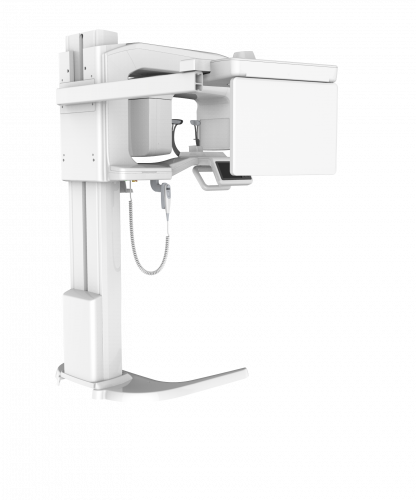 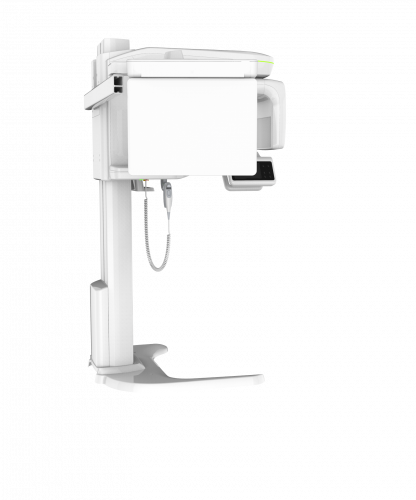 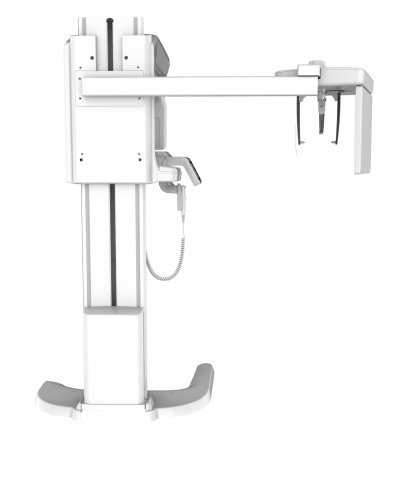 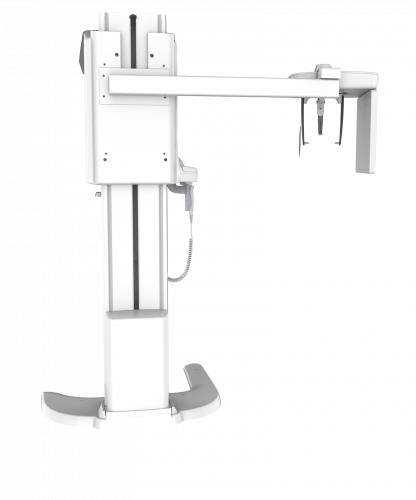 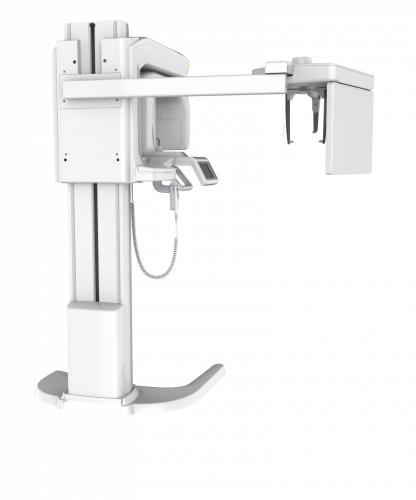 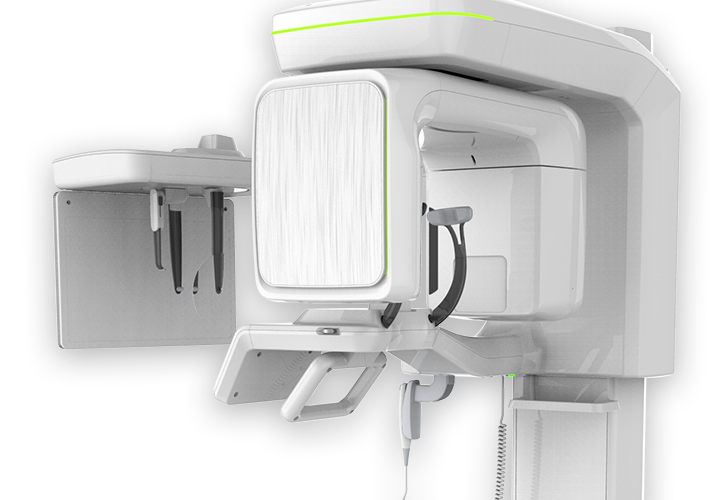 Green CT 2 is an advanced 4-in-1 digital X-ray imaging system that incorporates PANO, CEPH (Optional), CBCT and MODEL Scan. 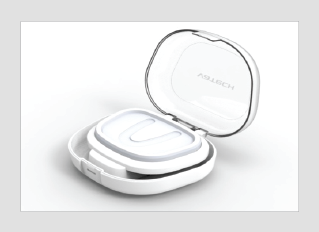 It provides high quality images with lower radiation by combining imaging processing and accumulated experience in dental imaging from VATECH. This will improve your diagnostic accuracy with increased treatment planning and patient satisfaction. 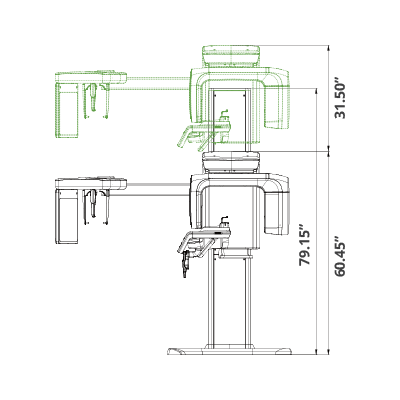 Green CT 2 offers a range of selectable fields of view. The Multi FOV enables the user to select the optimum FOV Mode and minimizes exposure to areas not in the region of interest. 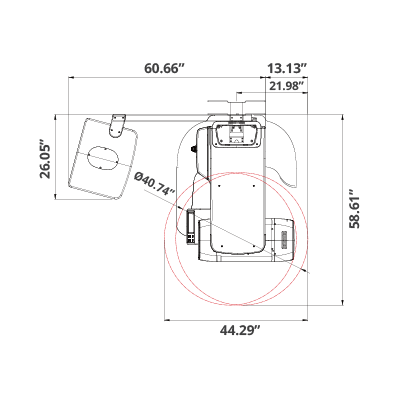 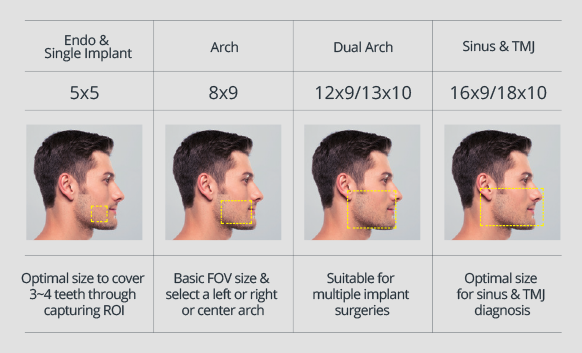 Select the proper FOV size among 18x10, 16x9, 13x10, 12x9, 8x9 and 5x5 based on a particular diagnostic need. It covers the full arch region, sinus and left/right TMJ and it suits most oral surgery cases as well as multiple implant surgeries. 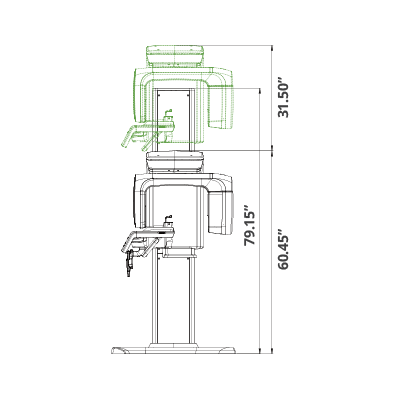 The Green CT 2 minimizes motion artifact and enables faster workflow due to its scan time. It produces superb diagnostic images, which will be a source of pride for any dental practice. Focusing on the highest quality of patient care, Vatech strives to improve the health and safety of your patients. What has been developed at Vatech breaks many conventions in dental radiography. It was always believed that with low radiation comes inferior image quality, which renders it useless in clinical diagnosis. However, Green CT 2 provides clinically diagnosable X-ray scans at a low X-ray dosage. With low dose X-ray radiography, achieving clinically diagnosable image quality is the new golden-standard. Metal artifact hinders visualization and naturally reduces diagnostic confidence. Clear image gives you less stress and more confidence which leads to accurate diagnosis for implant planning. 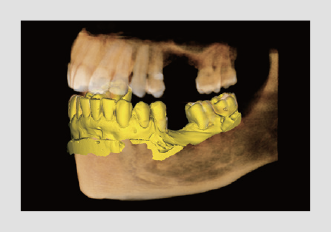 3D model scan enables to store plasters as digital models. 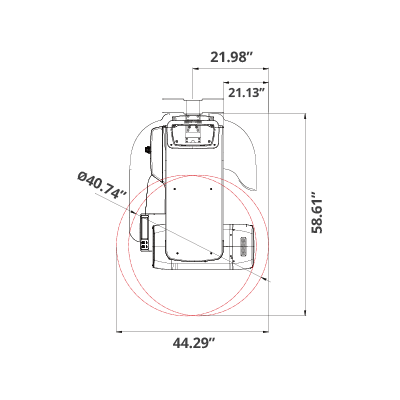 * The specifications are subject to change without prior notice.